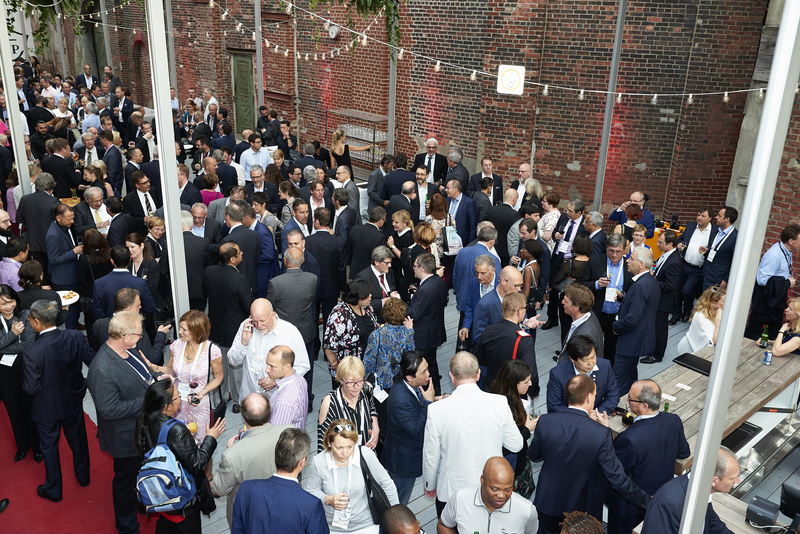 The UITP Summit will offer unparalleled networking opportunities for each participant to meet and chat with his/her peers, potential business partners and high-level speakers. Our local host, SL, is pleased to welcome all the Summit delegates during this evening dedicated to networking. Meet your colleagues around drinks and food and discuss what’s the latest in the public transport sector. Don’t miss this opportunity to reinforce old relationships and forge new ones with your peers from across the globe. The Welcome Reception will take place on 9 June 2019 at the Stockholmsmässan. 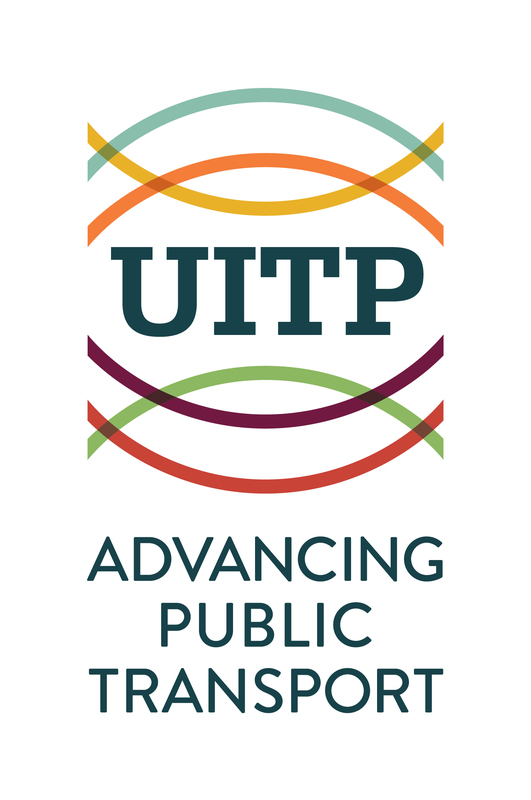 The UITP Summit is the opportunity to meet and get to know one another. Come and enjoy a drink with the UITP Secretary General Mohamed Mezghani, the UITP staff and fellow members. This informal gathering will take place on 10 June 2019. 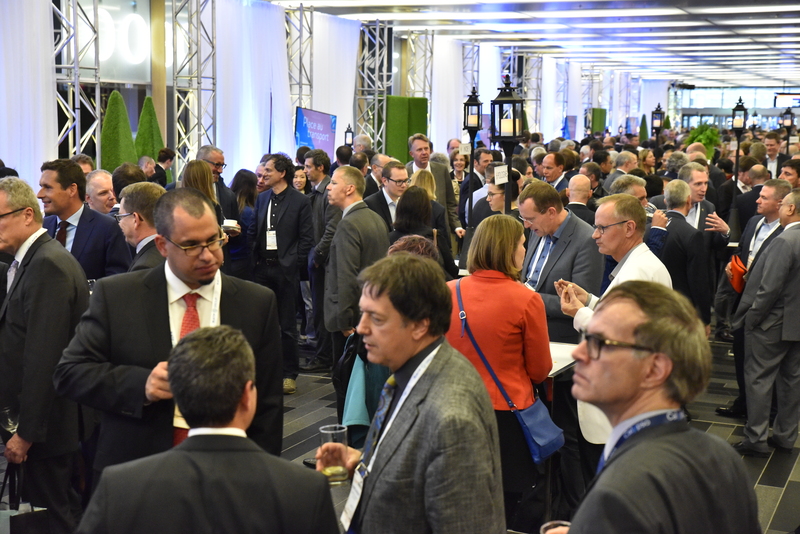 A UITP Summit would not be a world-class event without its traditional Networking Dinner. This is the usual conclusion to the four-day event where you will make valuable connections whilst enjoying yourself. 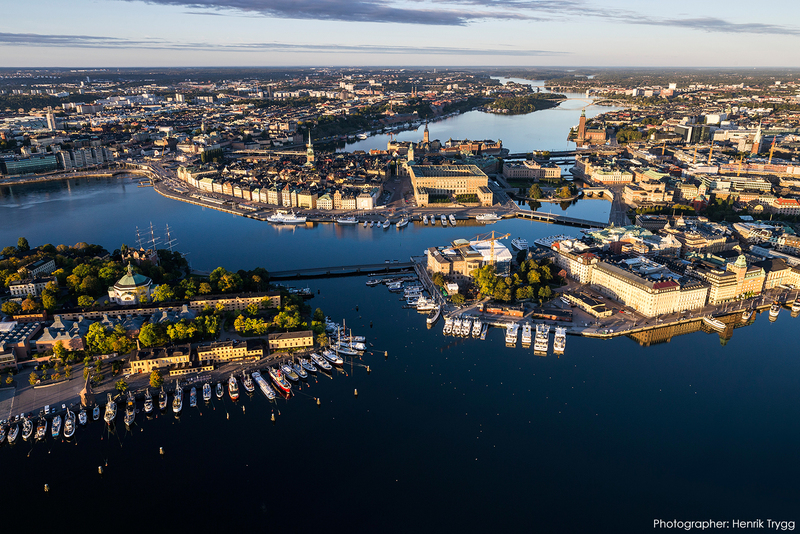 The County Council and City of Stockholm are delighted to be hosting the Networking Dinner which will be held on 12 June 2019 at the Stockholm City Hall. Famously known to host the great Nobel banquet and with its distinctive spire featuring the golden Three Crowns, this exclusive venue is one of the most famous silhouettes in Stockholm.